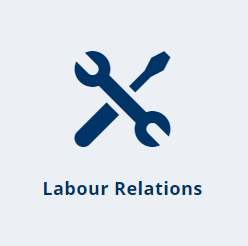 We currently focus on all aspects of the topic of labour relations law or the world of work. This is sometimes referred to as labour law, employment law, industrial relations law or work law. The number in brackets refers to the chapters in the textbook Labour Relations Law: A Comprehensive Guide and in effect annotates and updates those chapters. This enables you to work from the textbook and source the latest case law concerning the relevant chapters. Deemed desertion policy: Switching onus of proof? Given the importance of land, housing and sectional titles the scope of GilesFiles has been extended to cover this rapidly developing topic. Not all those cases are reported in the usual law reports and this means you will be able to search for them and access them. We also categorise judgments according to the extra topics below but we do not currently cover all judgments and therefore we make them available for no charge. Hearing oral evidence: When to apply in motion proceedings?